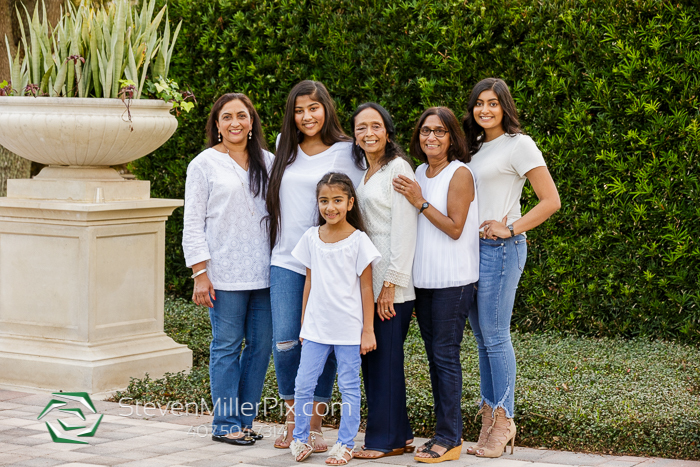 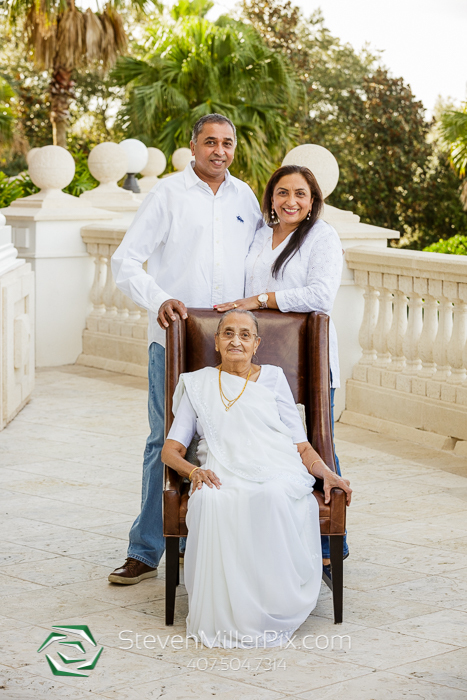 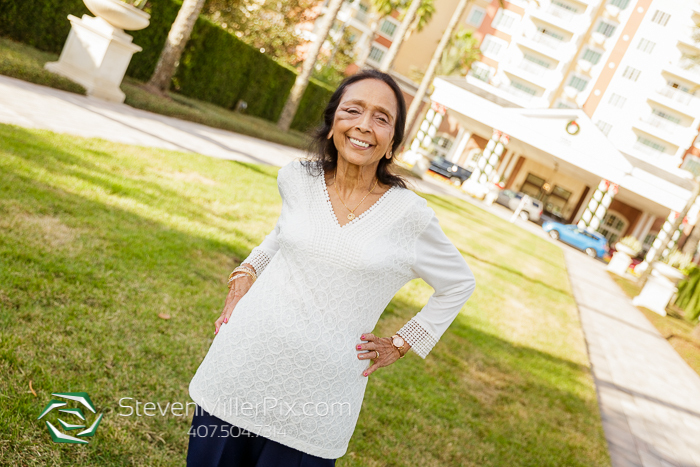 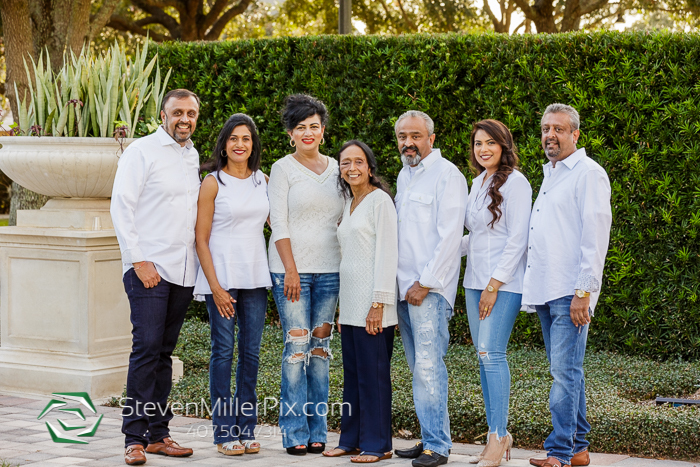 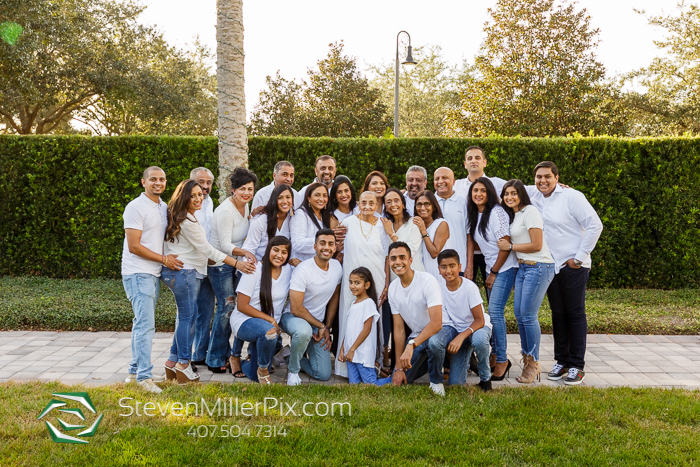 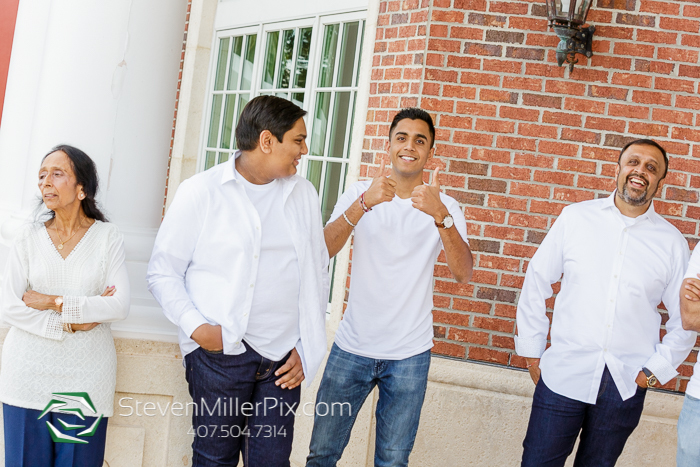 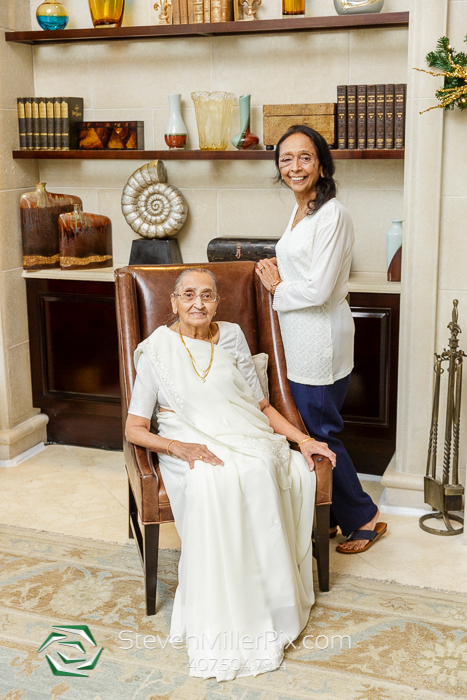 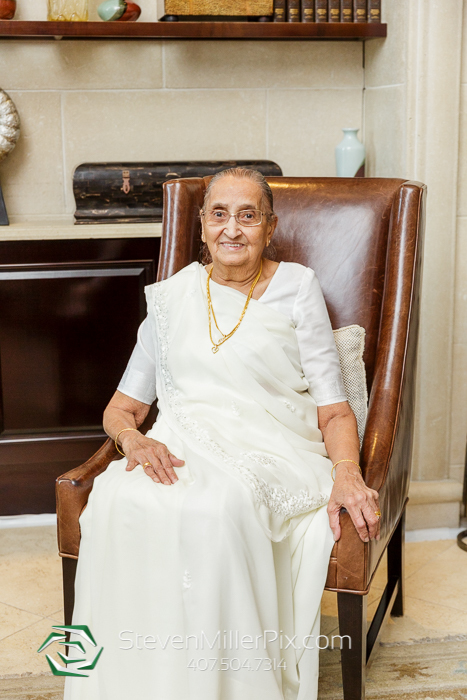 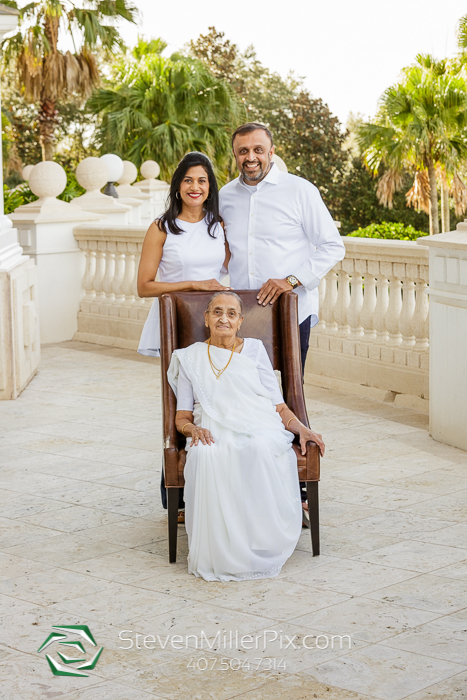 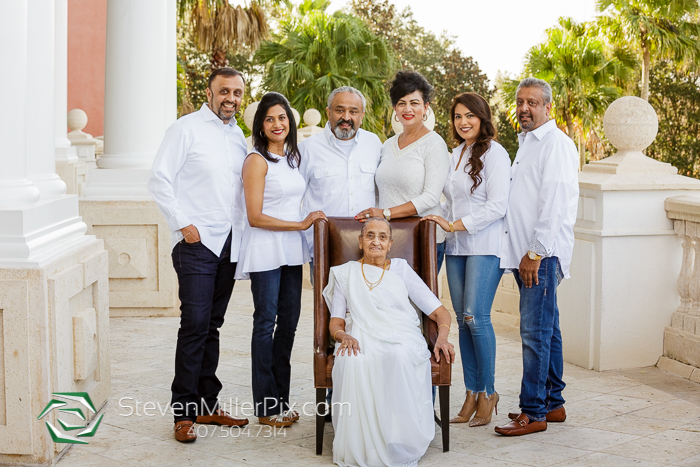 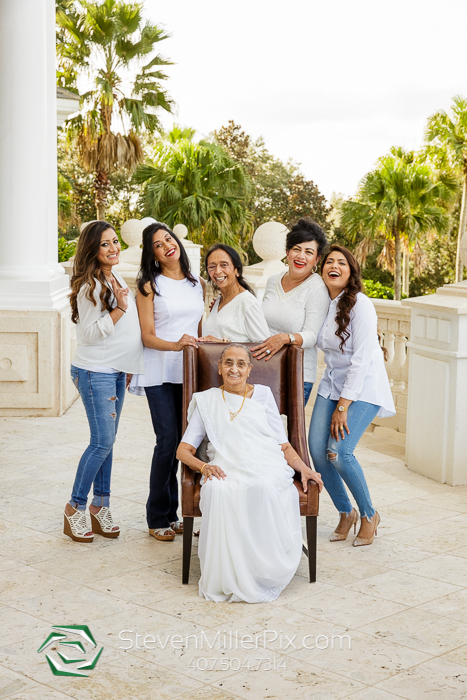 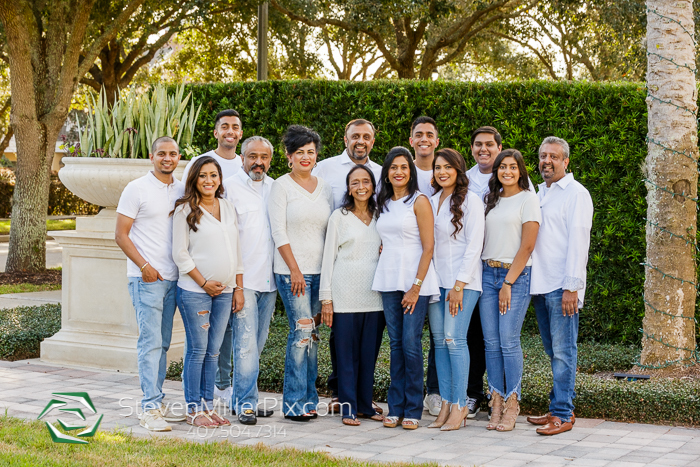 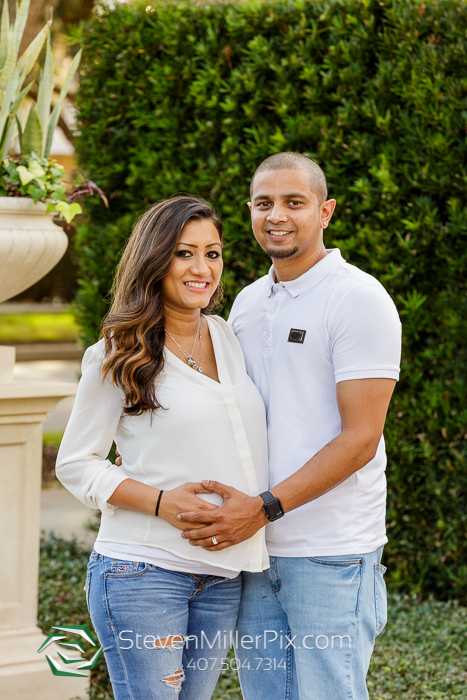 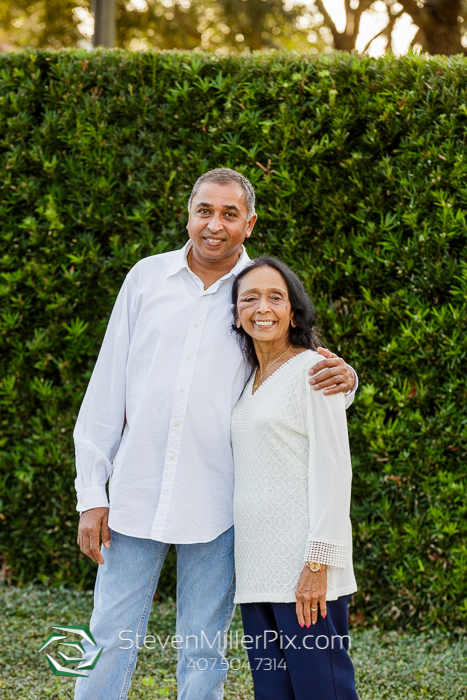 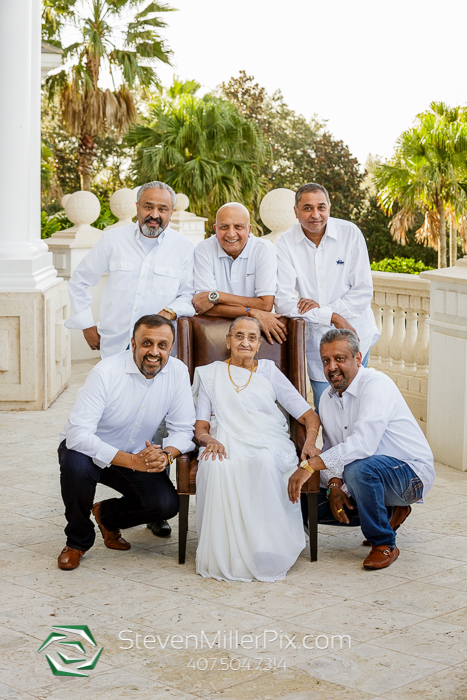 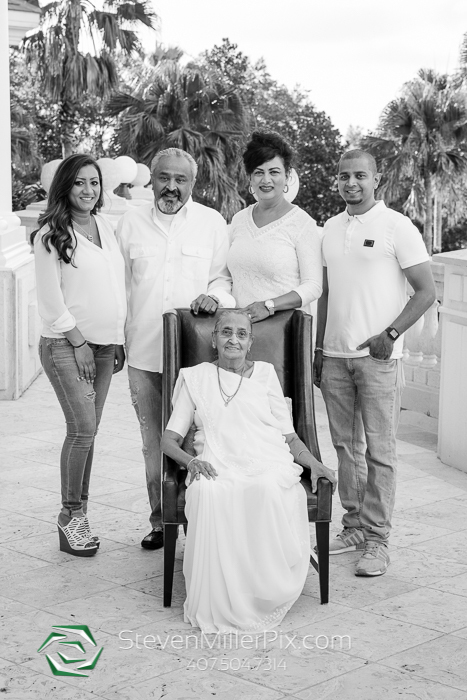 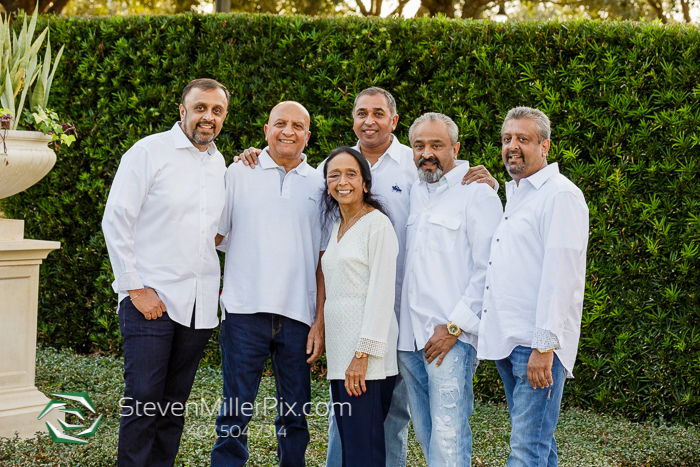 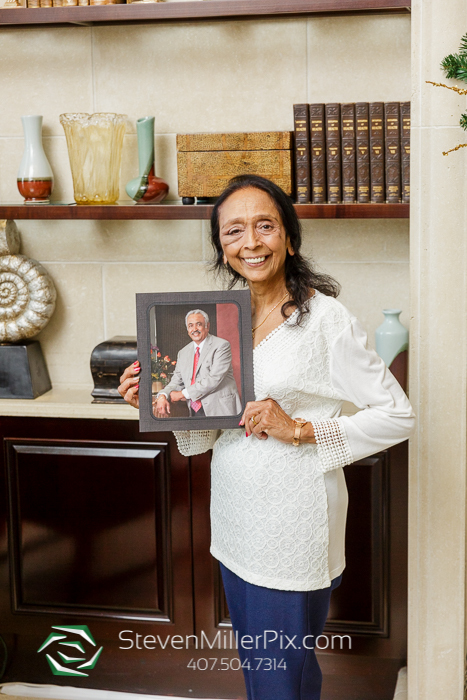 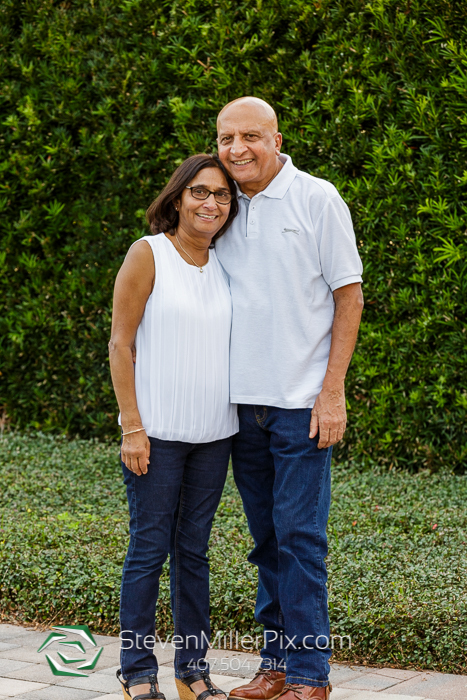 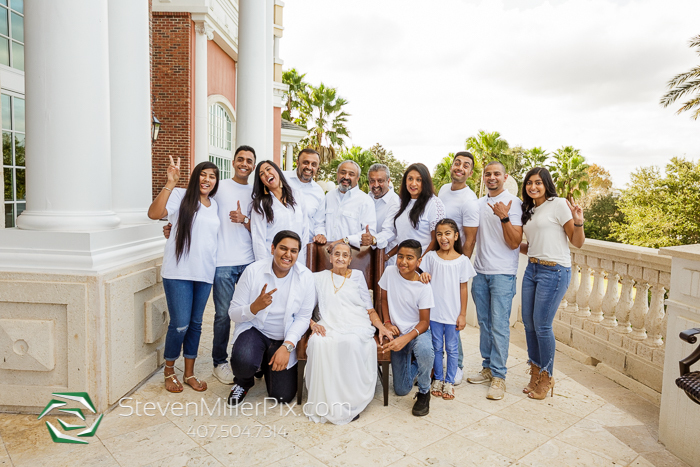 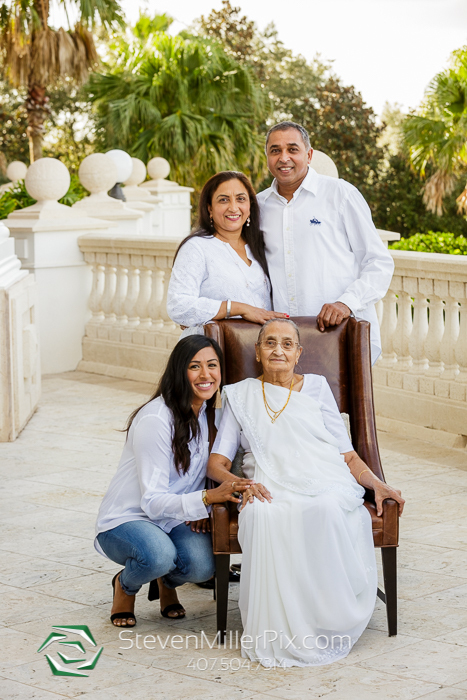 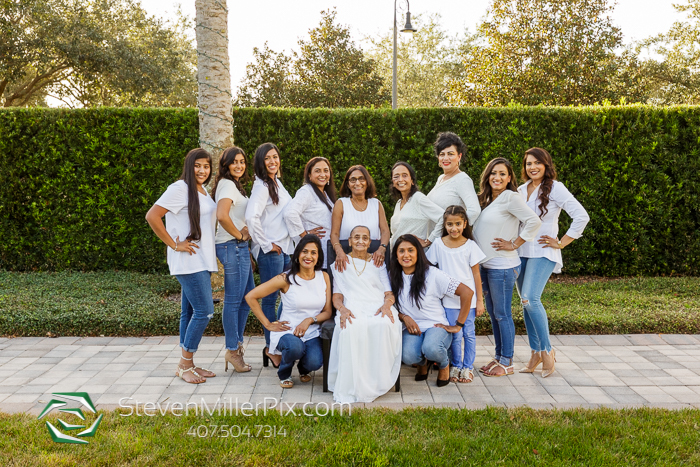 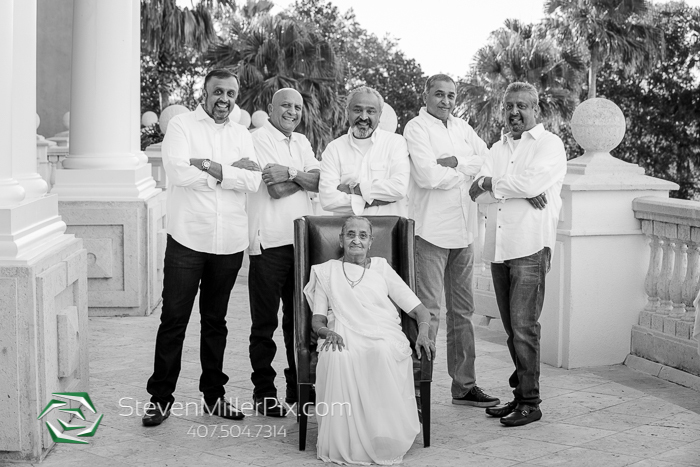 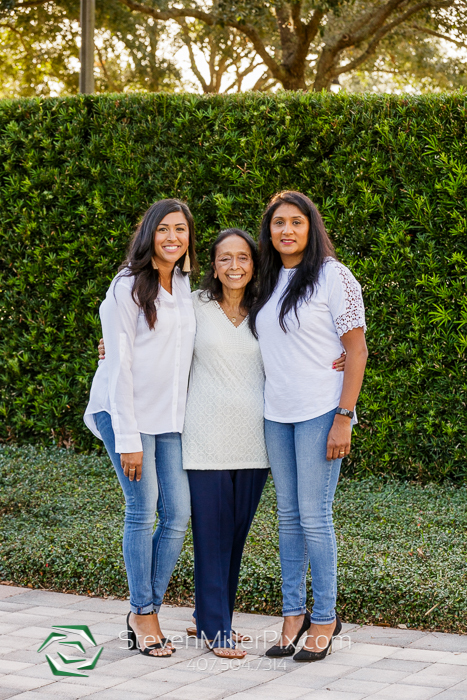 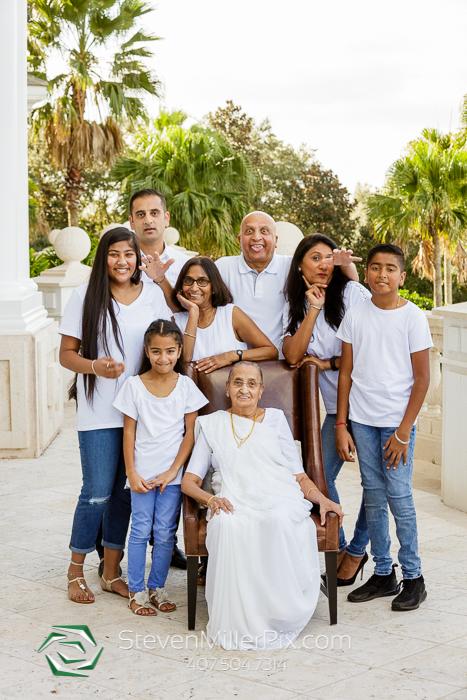 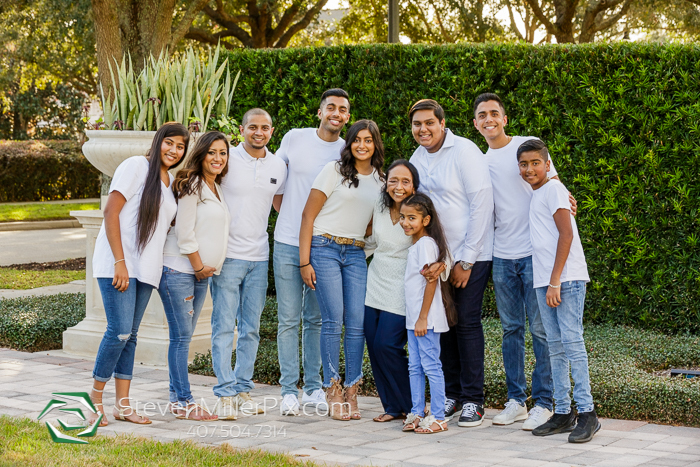 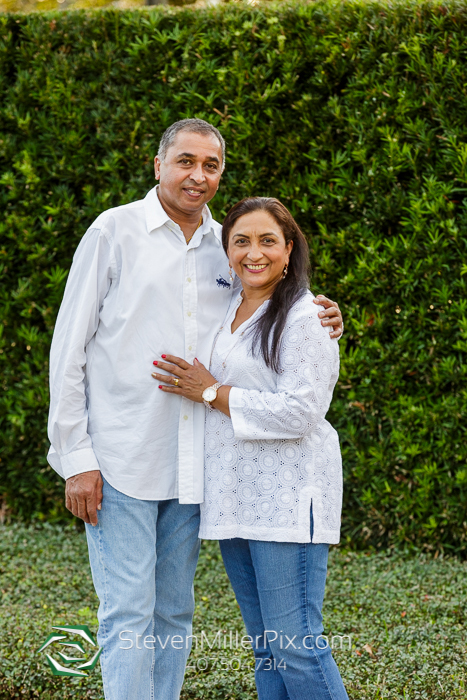 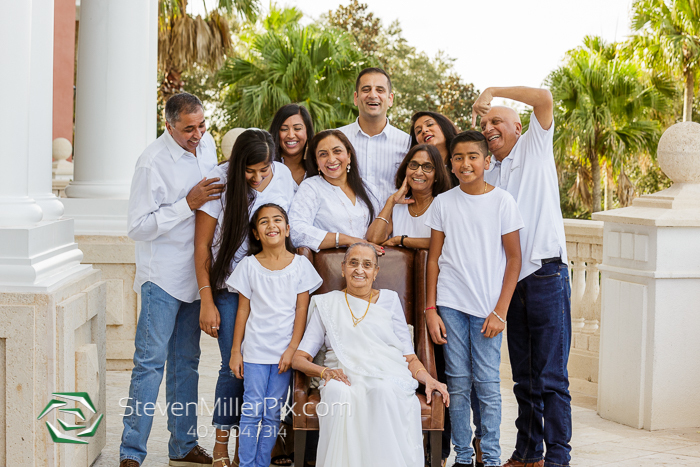 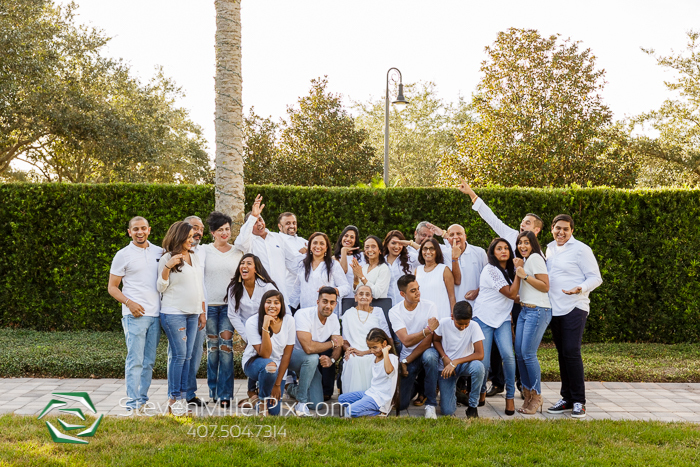 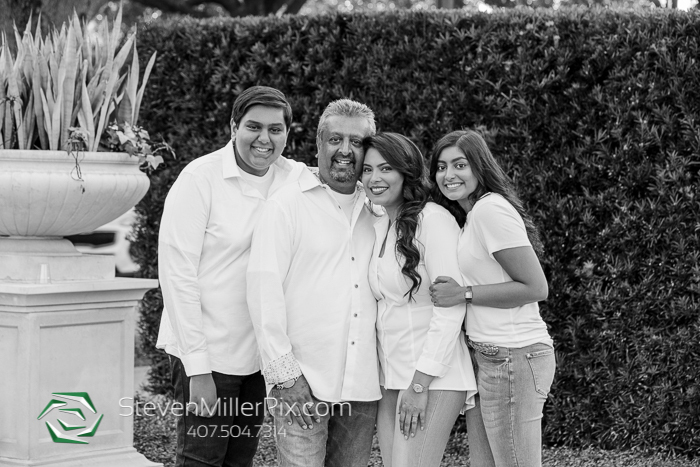 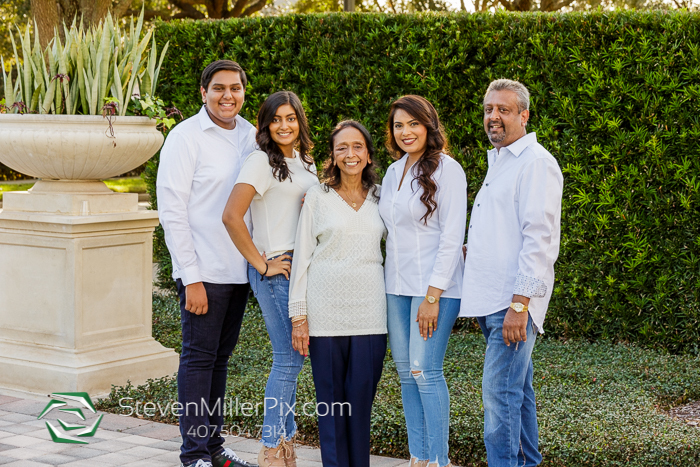 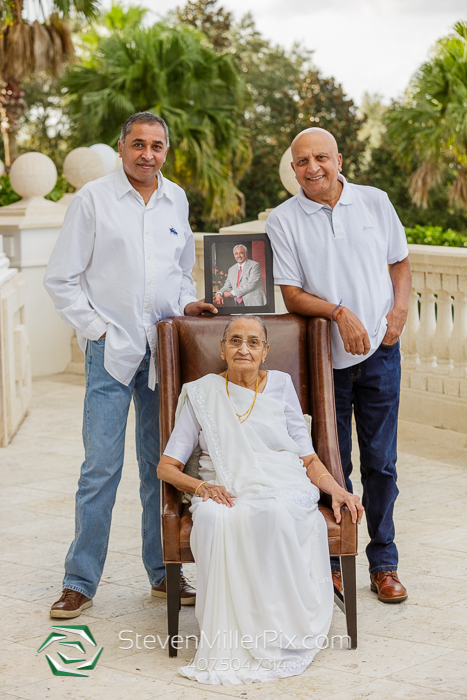 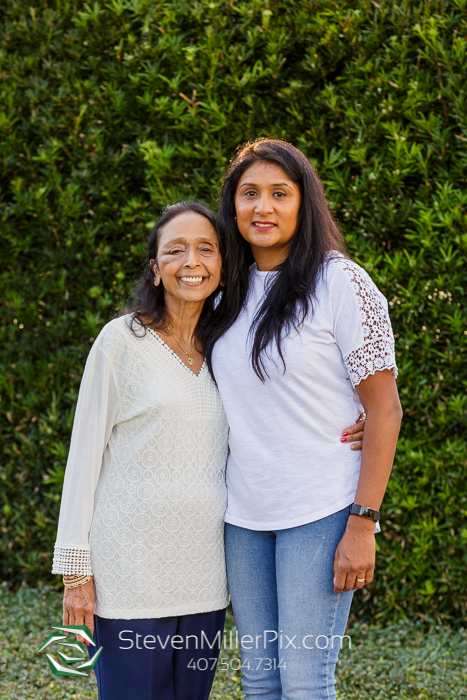 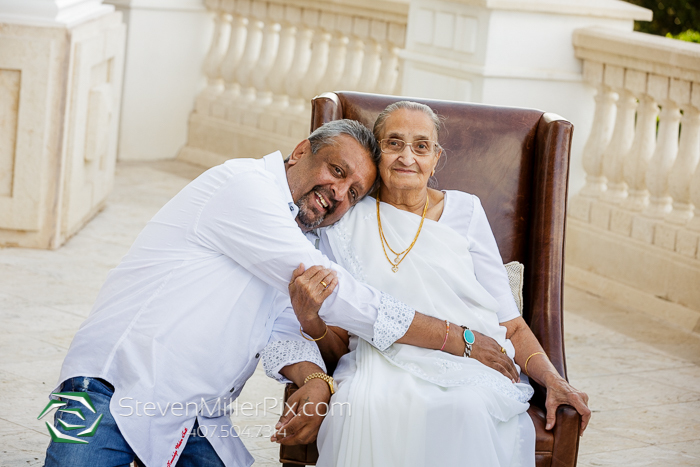 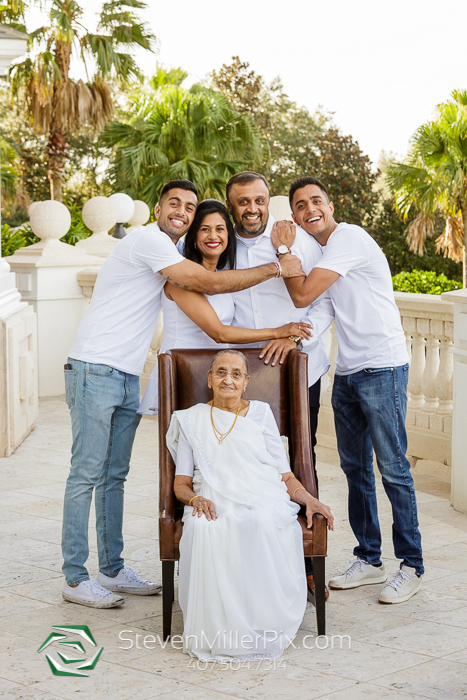 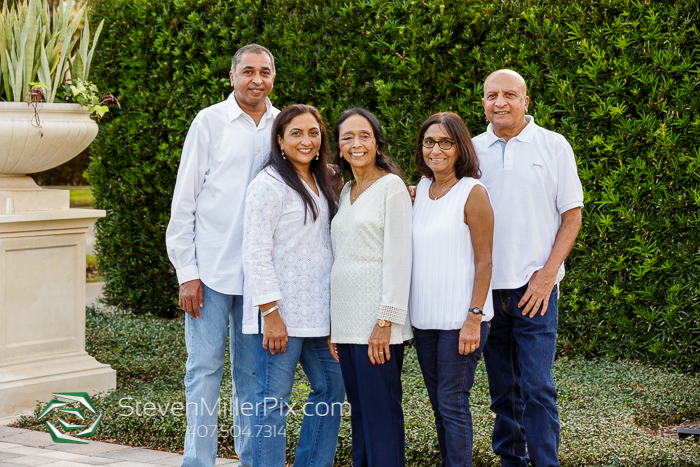 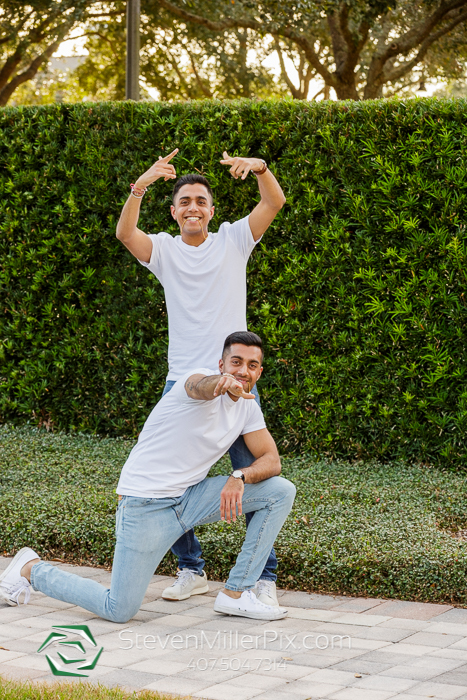 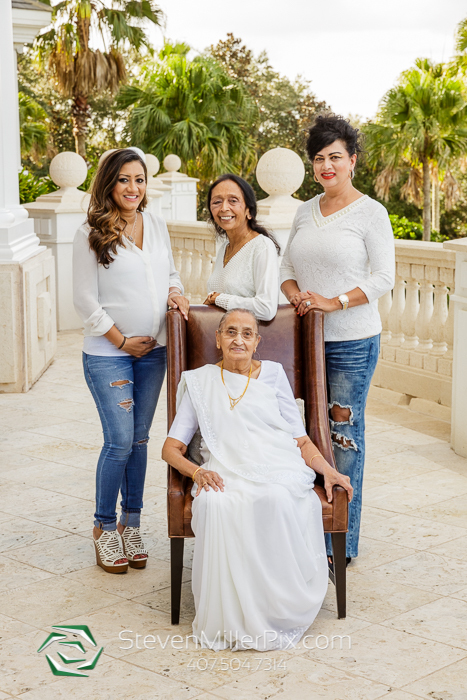 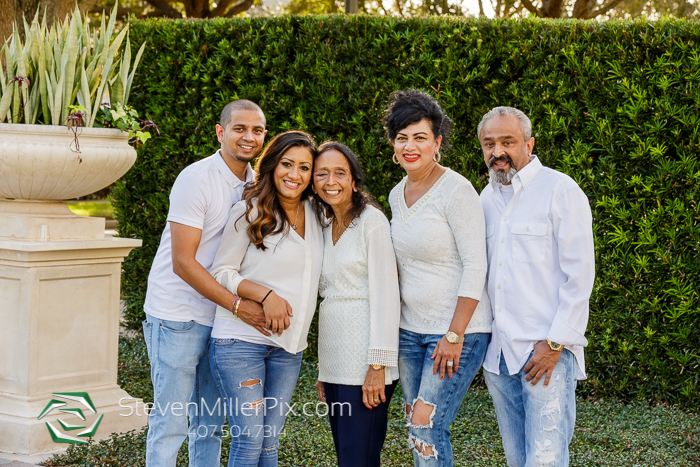 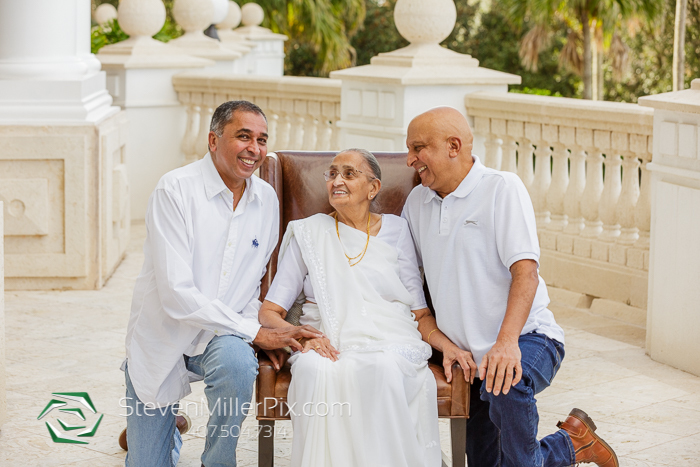 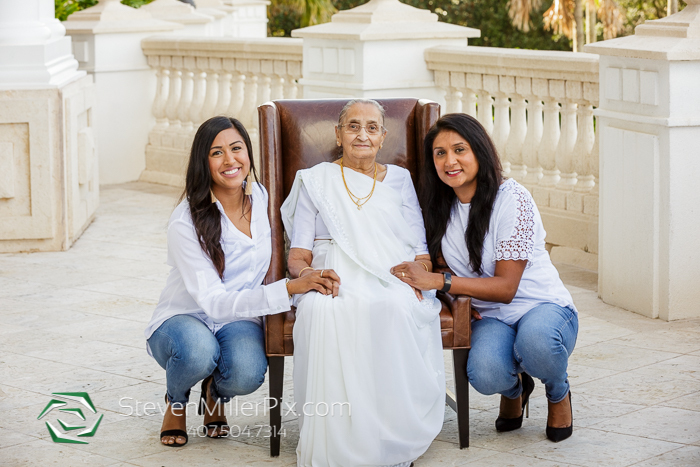 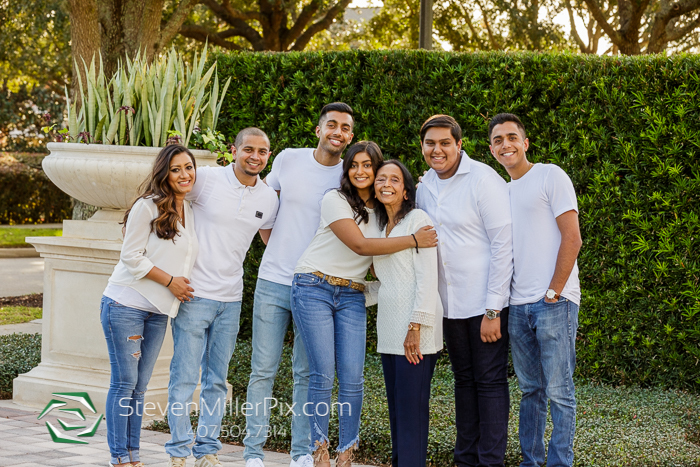 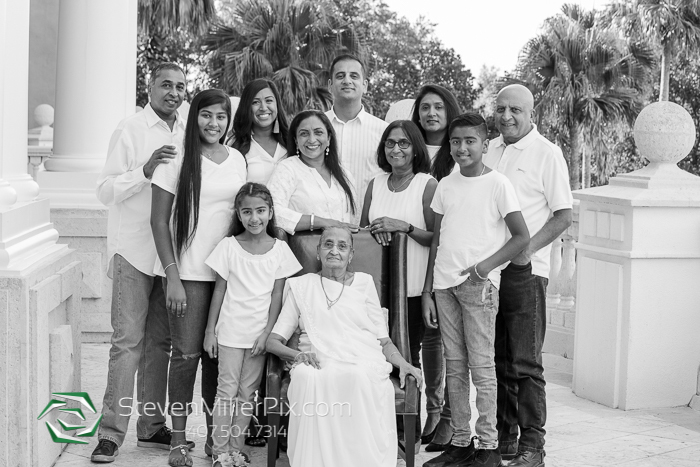 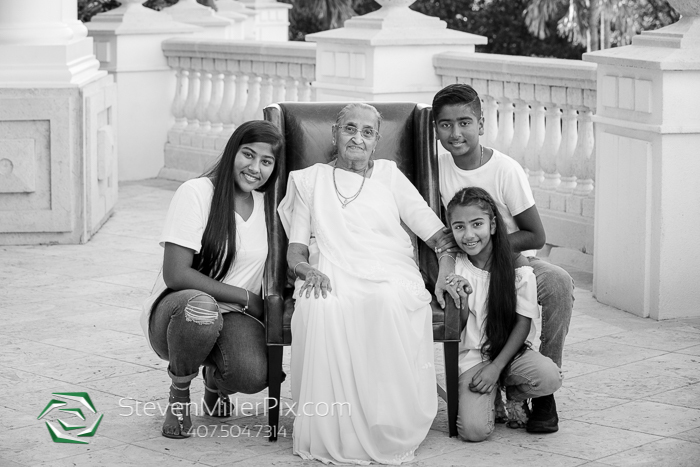 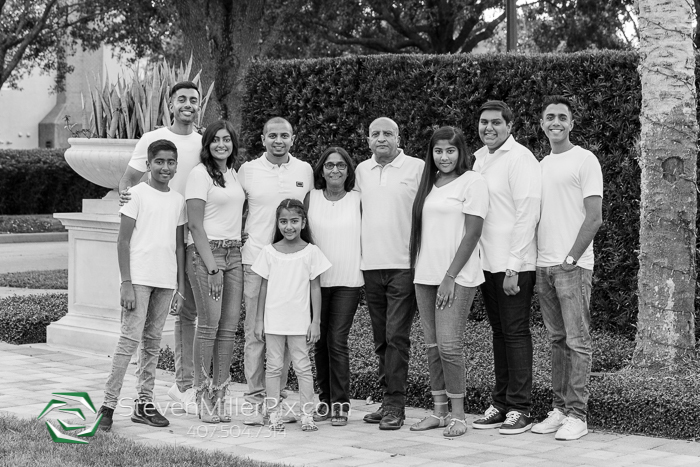 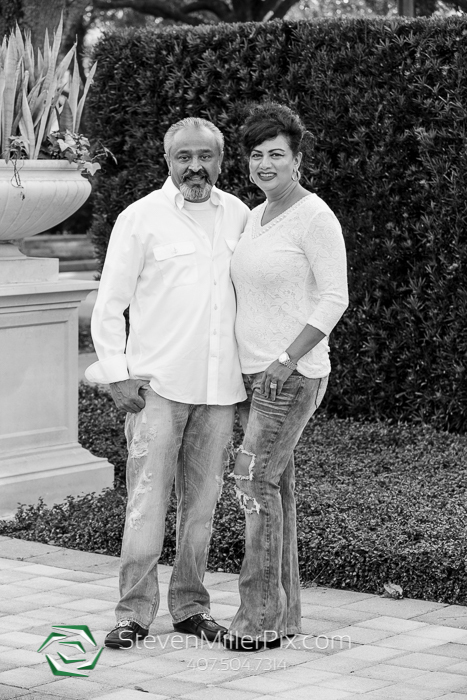 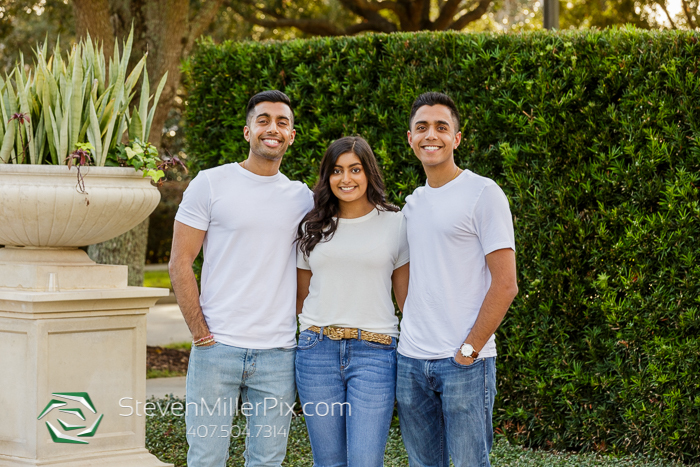 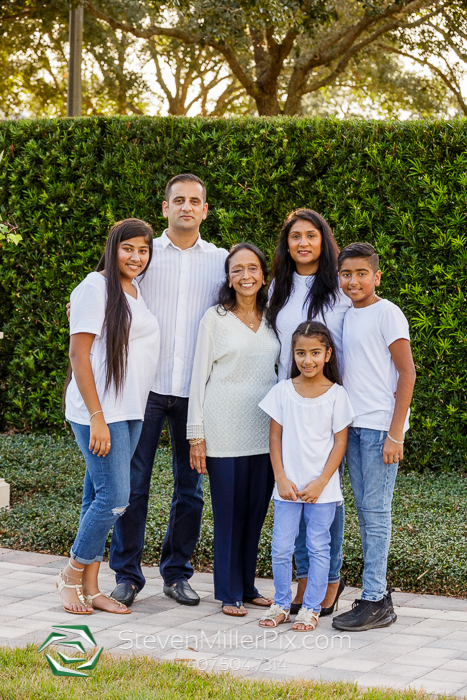 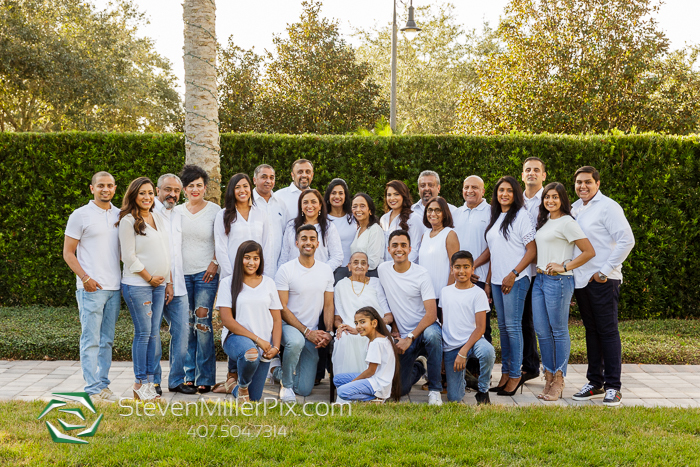 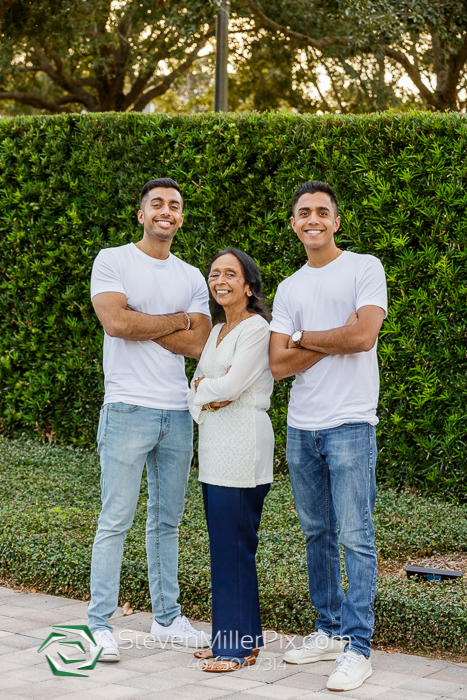 Family Portrait Photographer Steven had an amazing time capturing the Patel family portrait session at Reunion Resort in Kissimmee, FL! 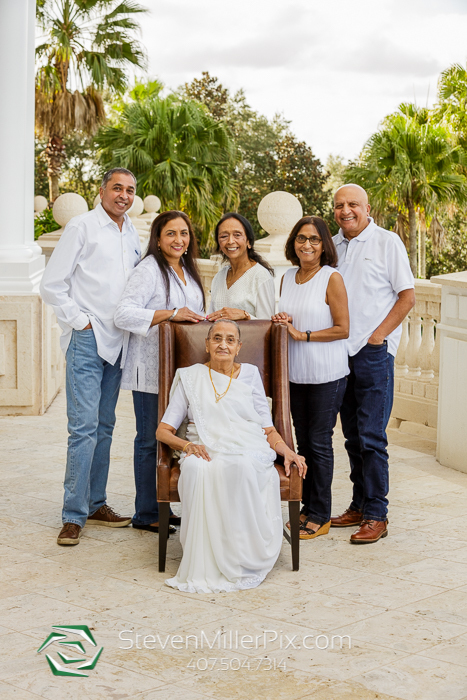 The entire family traveled from around the world to gather for their annual vacation at this great resort! 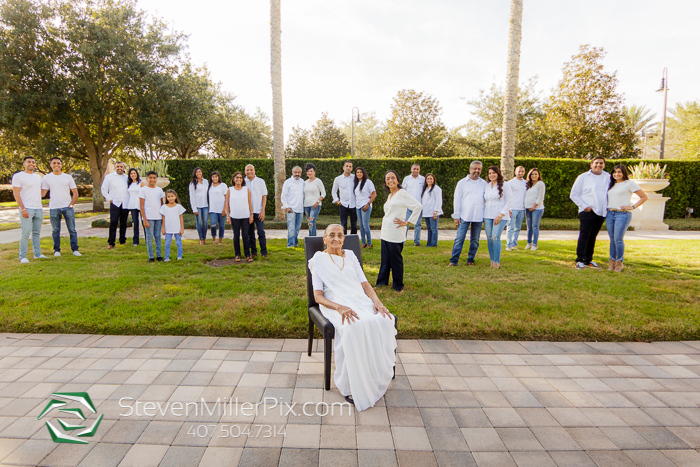 We began the session at the resort lobby where we got some great shots throughout multiple locations around the venue! 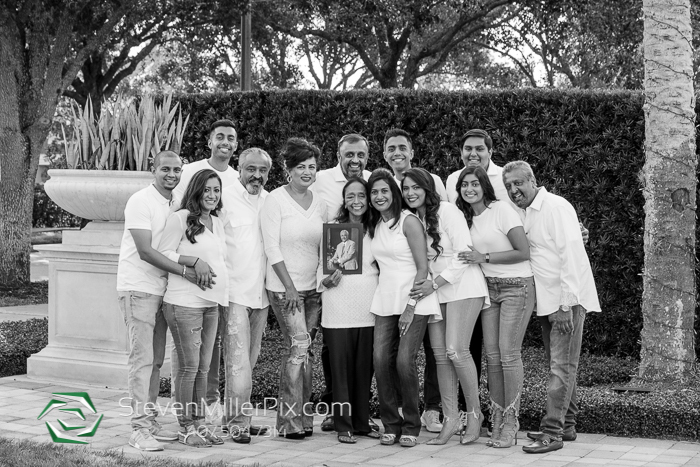 Every single member of this family was fun to meet and photograph! 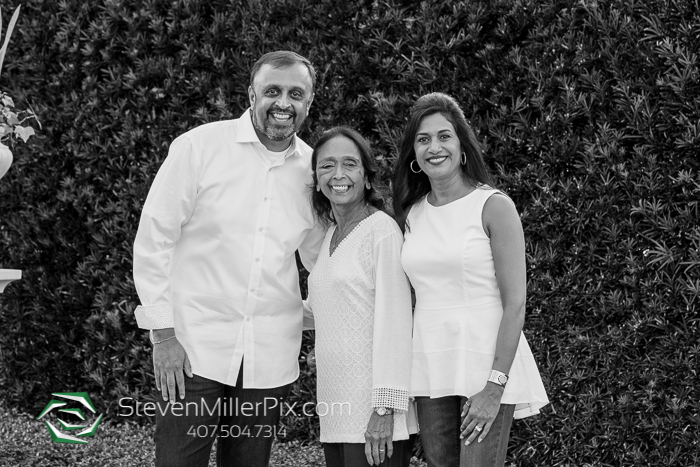 Thank you guys for letting us capture your family portraits and have a great time in Florida! 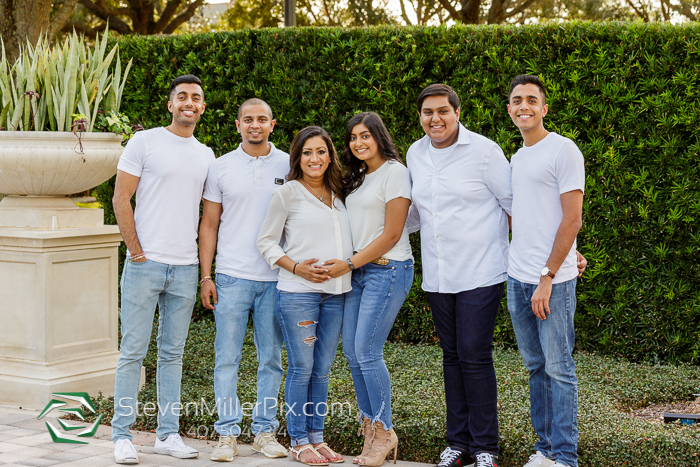 We hope you enjoy your sneak peek!